Here at Full Sail Graphics & Marketing, we work very hard to provide our customers with the best possible product using our high quality materials and several years of experience. We handle tight timelines, personalized orders, and nearly any custom client requests. When we were named as one of the Wide Format and Signage Top Shops of 2017 by SouthComm Inc., we could not have been more thrilled. SouthComm Inc. published an extremely informative magazine article that outlined the best wide format and signage shops of this entire year thus far. Full Sail Graphics & Marketing was among the twenty or so shops recognized with an honorable mention as part of this esteemed category. SouthComm itself delivers content in the business to business market. In their daily online news stories and their bi-monthly magazines, their goal is to serve the absolute best content in the business to business market. They are an extremely reputable magazine that provides the opportunity for readers to stay knowledgeable and advertisers to remain relevant. 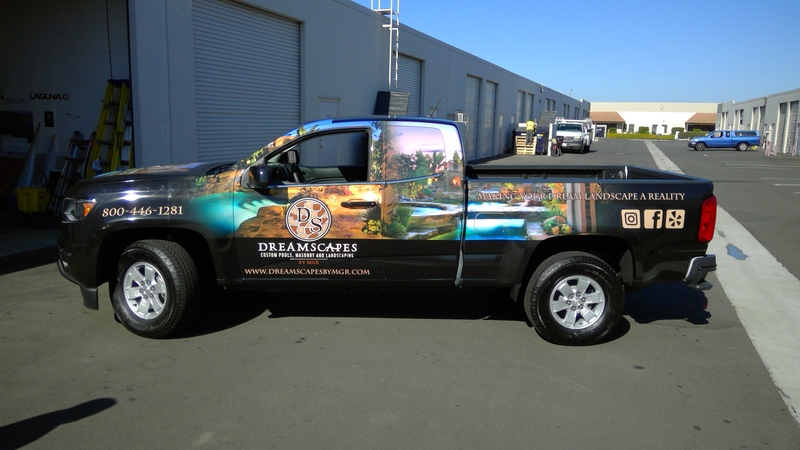 In recent years, data has shown that advertising mediums such as wall art and vehicle wraps are very much on the rise. The entire team here at Full Sail Graphics & Marketing is honored to be mentioned as a shop that is succeeding in a rising industry. With over 50 years of combined experience in graphics and marketing, the Full Sail Graphics team is confident that we will deliver quality graphics on time and on budget. If you are looking to improve your method of advertising using wide format graphics or signage in particular, please feel free to give us a call at (714) 451-8428 and/or check out our website at //fullsailgraphics.com.